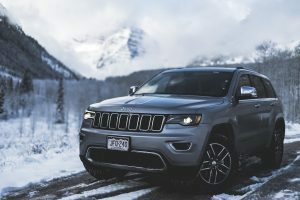 Why Should I Buy a Used SUV? Choosing the right vehicle can be a difficult decision. It’s an investment, and for it, we all want the right look, but we also want dependability, reliability, good gas mileage, performance, comfort, and style. In other words, we want the most for our money. Your best bet? Go with a used cars Phoenix AZ and go with an SUV. You never know how much you need a pickup truck in your life until you own one. Though that’s no secret for your average truck owner, the first-time truck buyer may not know it yet. They are functional, versatile, fuel efficient, even comfortable, and affordable—which is probably why you don’t see too many used pickup trucks at car dealerships in Phoenix. 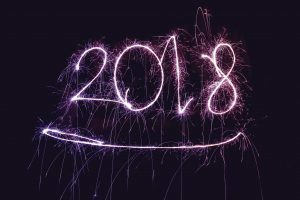 Are you excited and ready for what 2018 has to bring? The team at Drive Now is because 2017 has been one of the best years yet for both us and our customers. We couldn’t be happier to continue into the new year with our wonderful staff and each and every one of you. In the upcoming year, we will have plenty of like-new, affordable used cars for sale as well as opportunities to apply for easy to get car title loans, so get ready! 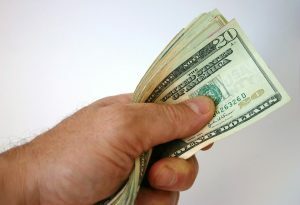 What are the Best Year-End Deals and Financing Opportunities? As 2017 comes to a close, new and used car dealerships are looking to clear out inventory and finish the year on a high note. If you’re looking to buy a used car before the year’s end, then you can drive into 2018 with a new ride at a low price with bad credit buy here pay here options! 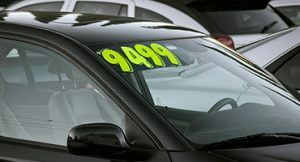 Why is year-end such a good time to buy a used car? During the fall season, car lots are packed with unsold older models. 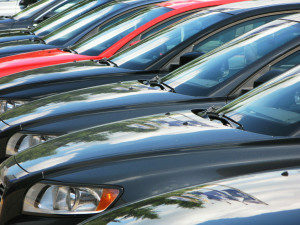 Now, dealers want to get rid of the remaining inventory to make room for new inventory. This points to big potential savings for year-end buyers, mainly on outgoing models. Purchasing a vehicle can be overwhelming. If your knowledge of cars stops at pumping gas, you may be looking for a little extra help getting comfortable with starting your search. When possible, bring a trusted friend along for the ride. Even if you are both are clueless about cars, one of you is apt to notice something the other doesn’t. 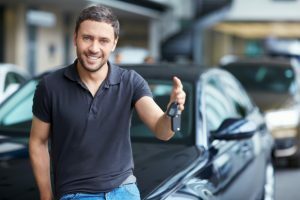 When looking for used car dealers in Glendale, AZ, this checklist will give you some peace of mind while navigating the purchase of your used vehicle. When starting any career, a reliable vehicle is a necessity. 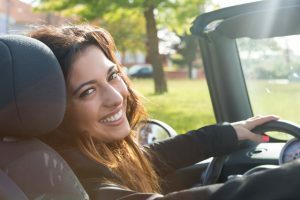 As a young professional strapped for cash, a new car may be out of your price range, but that doesn’t mean you can’t own a nice, dependable vehicle. A used car can be the best option for many reasons. Choosing the right vehicle to get you where you need to go can be a daunting task. You need a reliable vehicle, but you don’t want to pay a fortune. Knowing where to start can be as overwhelming as the process itself, so doing a bit of research will help you make a more informed decision. When your family starts to grow, you realize that you need a dependable car to keep your family safe. 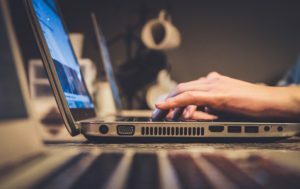 There are plenty of models to choose from and determining what you need before you shop can save you time and possibly save you from a costly mistake. Before you begin, consider your lifestyle, family size and the ages of your children. Whether you purchase a used car because of your budget or if you’re just really into recycling, you will need that car to be dependable. Finding a trusted dealer who won’t sell you a lemon isn’t always easy. Asking the following smart questions when you buy your next used car may save you time and money. We Americans love our cars. That’s why it may surprise you that we are purchasing fewer cars than we ever have in recent history. According to recent reports, the average lifespan of an American automobile is about 11 years. This is much higher than in the 1990’s when we were trading in our old wheels for new ones after owning them for around 8 years. So why is the average length of car ownership at an all-time high? Are we just getting more sentimental about our vehicles? 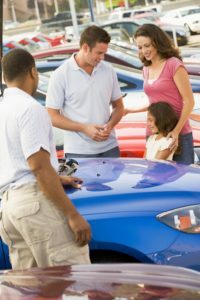 Most people have heard the expression “buy here pay here.” Locally, they are commonly referring to selling used cars at a buy here pay here Phoenix lot. However, just because they have heard the term doesn’t mean that they understand it. So, what does “buy here, pay here” really mean? Everybody knows the feelings of getting into a car boiling from sitting in the sun; the sweltering air hitting your face as the doors get opened, the seats scalding your skin as you gingerly seat yourself, and even the burning of the steering wheel against your already sweaty palms. 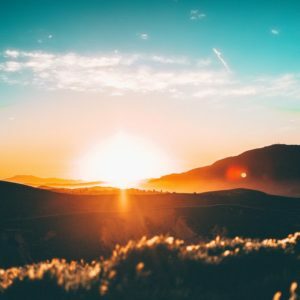 Well, the Phoenix car dealer experts at Drive Now have compiled these “4 Tips to Keep Your Car Cool in the Summer Heat” to keep you comfortable while on the go! 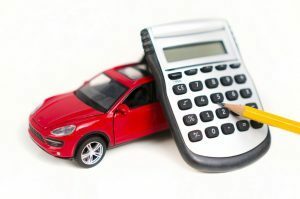 Do I Have Options if My Car Payments are Too Much of a Burden? Most people live paycheck to paycheck. Add in an emergency or unexpected bill and many will have to choose which bills to pay. If this goes on too long, you may worry about losing your car or even your house. There may even be a time when your car payments become too much of a burden. 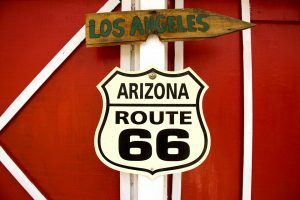 However, there are some options that you may want to look into before you start to worry about getting your car repossessed, including the best bad credit auto loans Arizona has available. 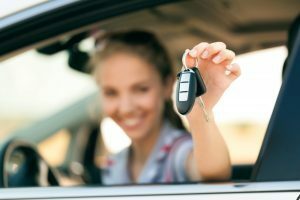 When you need a car without having the credit to get it on your own, you may think about finding a co-signer to help. However, you shouldn’t just pick anyone. It needs to be an important decision. 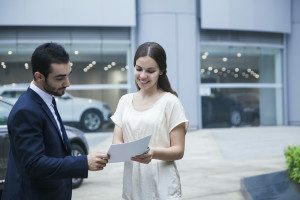 Here are some things to consider when choosing a co-signer for your car. Buying a car can be confusing. First, you have to find the perfect car for you, but that is only the beginning. You have to figure out how you are going to pay for it. Most people are unable to buy a car outright so they have to find a loan to cover the cost. However, each loan is different so it is important to ask the right questions before you sign the dotted line! Here are some questions you should ask before financing your used car.